D'Addario Plain Steel Guitar Strings are the perfect replacement string or use to make a custom string set. D'Addario Plain Steel guitar strings are acclaimed for their superb long lasting tone. 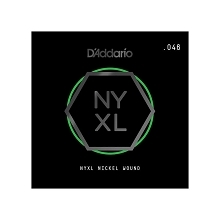 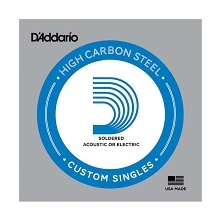 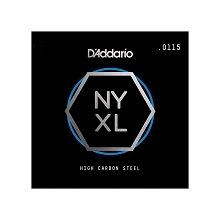 D'Addario Plain Steel single strings are to be used on both electric and acoustic guitars.